Dragonfly Flowers has been serving Winnipeg with Fresh Cut Flower Arrangements Since 2004. We deliver city wide in Winnipeg and to all areas immediately surrounding Winnipeg. We can create modern or traditional arrangements for any occasion and we’d like to invite the MTS to accept our “Save the Tax” discount of 12%! 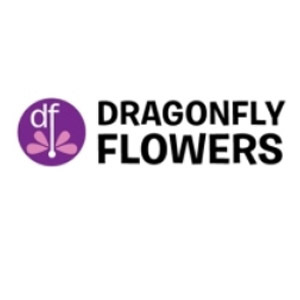 You’re welcome to call in your order and mention the discount (204-633-5200) or use discount code MTS in the shopping cart on our website at www.dragonflyflowers.com. There is no limit or minimum to this offer.